Advanced Micro Devices is planning to trim about five percent of its global workforce as part of a cost-saving restructuring effort. Drew Prairie, a spokesperson for the company, told Reuters that just shy of 500 employees would lose their jobs. AMD expects to record charges to the tune of $42 million related to the cuts although it’ll save around $58 million in operating expenses next year as a result. The jobs cut will be among white-collar workers including those at its Austin, Texas and Sunnyvale, California headquarters. We’re told that AMD has no plans of closing or idling any fabrication operations. 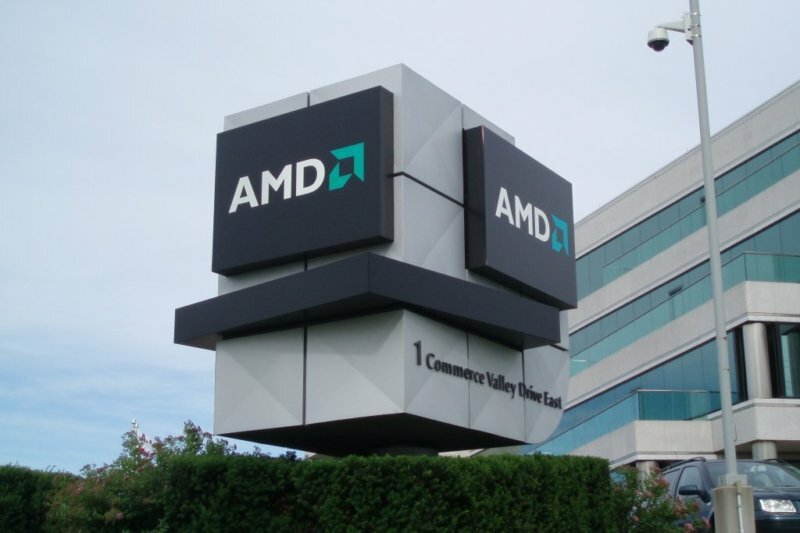 As part of the effort, AMD said it also aims to streamline its sales efforts, create regional presidents to oversee sales in Chinese and European markets and outsource application development and tech support. Product development plans will remain unchanged, the spokesperson said. AMD has struggled to compete with larger rival Intel for many years and like the rest of the industry, is feeling the squeeze from the global slowdown in PC sales. In its most recent quarter, AMD’s revenue fell 35 percent year-over-year. Despite focusing on other avenues like game consoles and low-power servers, the company hasn’t yet been able to turn the corner. Shares in AMD closed at $1.83 on Friday. At its highest in mid-2000 during the early Athlon days, shares were trading at more than $92.